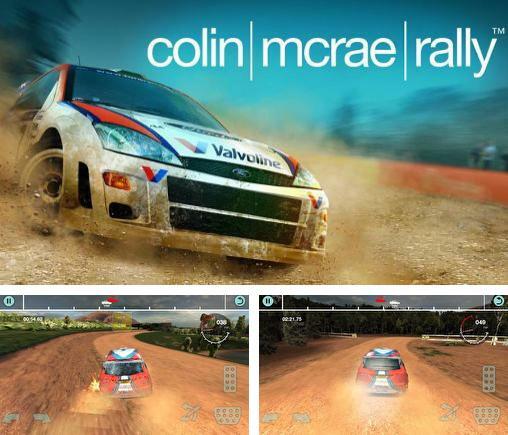 New Rally games for Android 5.0. Download games for 5.0 platform version free. 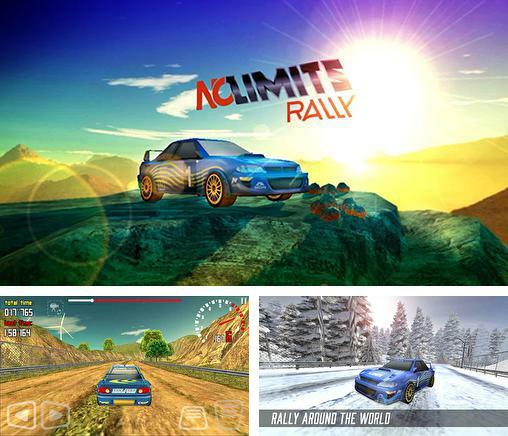 Here you will find the latest Rally Android games for Android 5.0. You can download any and play free! 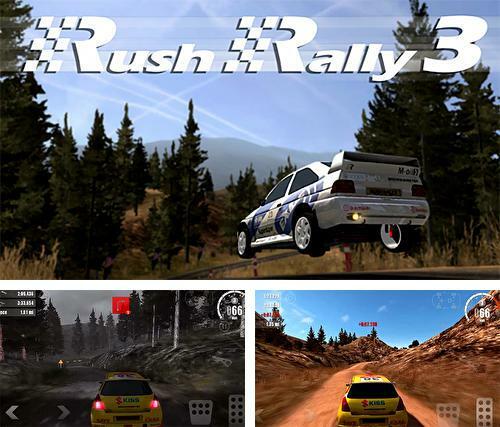 Rush rally 3 - get into the car, step on the gas and drive along difficult race tracks and off-road, outrun numerous rivals. Dirt rally driver HD - step on the gas and speed up your sports car to maximum. Overcome obstacles and outrun rivals. 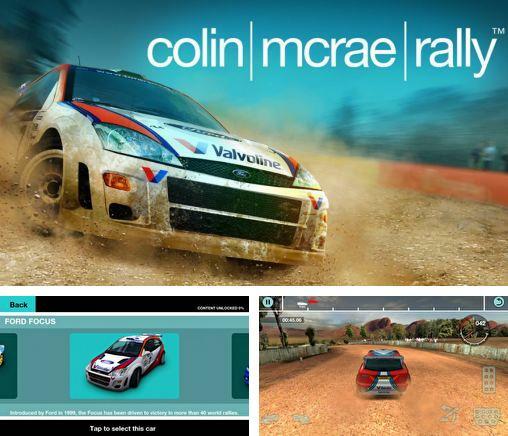 Colin McRae rally - famous rally race across the rough terrain with excellent graphics. 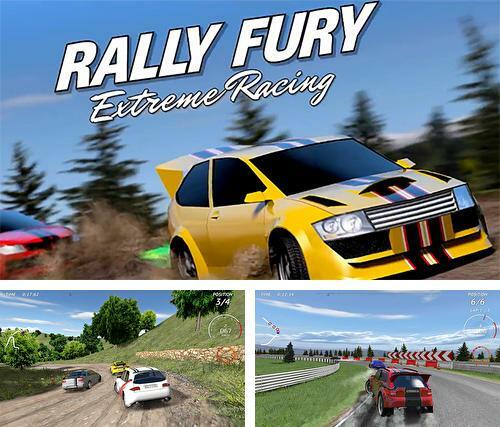 Rally fury: Extreme racing - get into a powerful sports car and take part in rally race on the tracks all over the world. M.U.D. 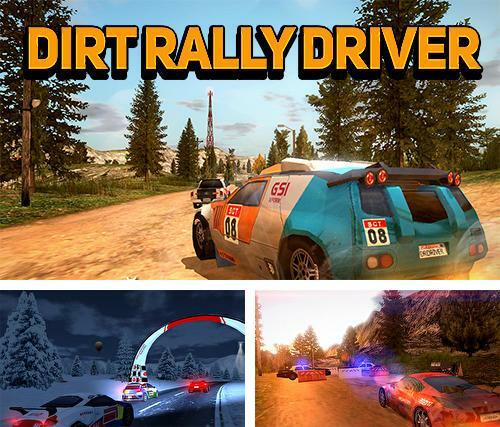 Rally racing - participate in rally racing on hard tracks. 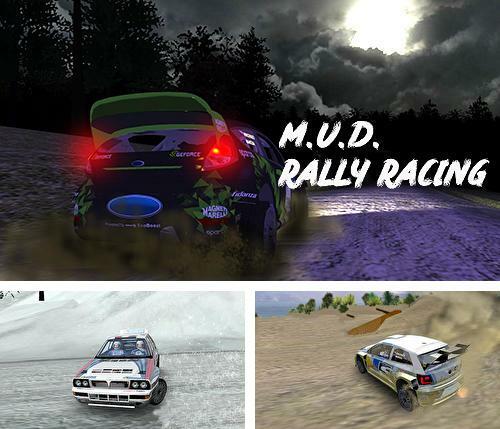 Drive your car under offroad conditions, overcome various obstacles on the way to finish. 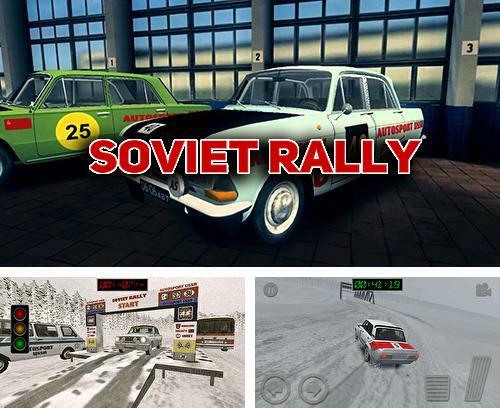 Soviet rally - get into a retro car made in USSR and take part in Soviet Union rally championship. Become a champion! No limits rally - participate in rally race on the tracks located in different parts of the world. Demonstrate the best time and win the contest. 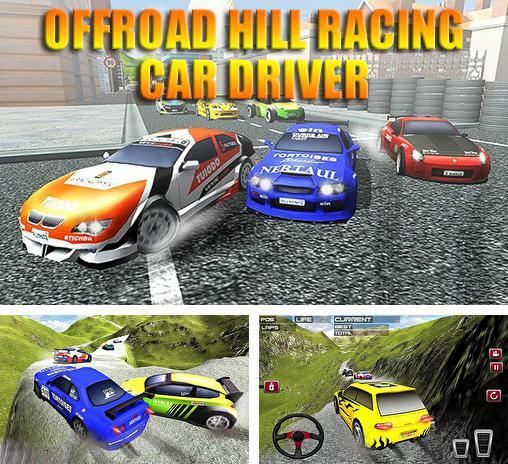 Offroad hill racing car driver - get into a powerful sports car and take part in dynamic offroad rally racing. 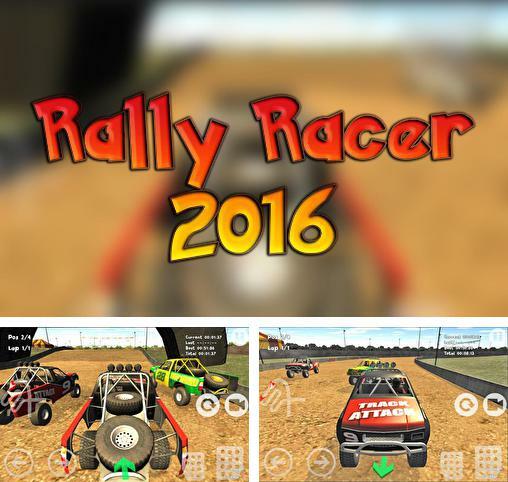 Download Rally games for Android 5.0 free. If your phone or tablet supports this version then games on this page will run without any problems. Great variety of free Android games with the tag Rally are added every day.